Eight airlines grew their carbon emissions faster than Ryanair on flights within Europe last year. Low-cost airlines Jet2, Wizz Air, EasyJet, Vueling and Norwegian and national carriers TAP, Finnair and Lufthansa all out-paced the Dublin-based carrier which retained its title of having the highest emissions on European routes in 2018, according to official EU data. Transport & Environment (T&E) says the top 10 growing polluters show that aviation’s runaway emissions are a problem for the whole airline sector, which governments have left untaxed and under-regulated compared to other transport. Emissions from flights within Europe account for only 40% of the problem – the remaining 60% comes from flights to destinations outside europe and these are entirely unregulated. What’s more, aviation regulators are consistently underestimating the extent of the emissions growth in their planning forecasts. 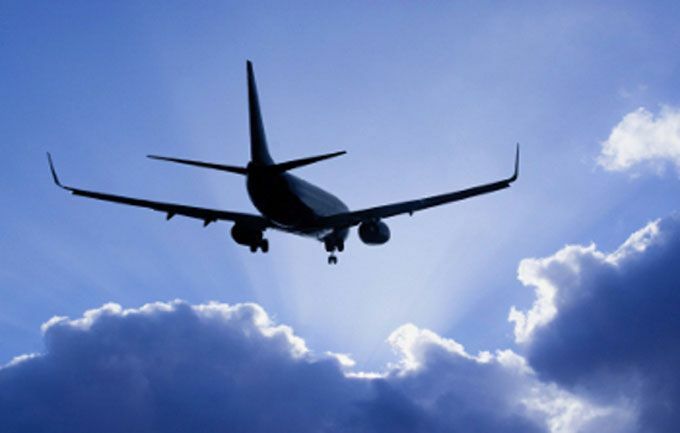 The European Aviation Safety Agency (EASA) anticipated a 3.3% increase in carbon emissions on flights within Europe last year, but official data shows they grew 4.9% – or 1.1 megatonnes of CO2 more than expected. Rather than taxing and regulating aviation emissions, governments are pursuing a controversial UN offsetting scheme for aviation that will allow aviation emissions to continue growing. There are serious doubts over the environmental effectiveness of carbon offsets. Airlines can emit even more carbon by buying very cheap offsets – where they invest in environmental projects, such as a hydrodam project which later collapsed, instead of reducing their own carbon footprint.